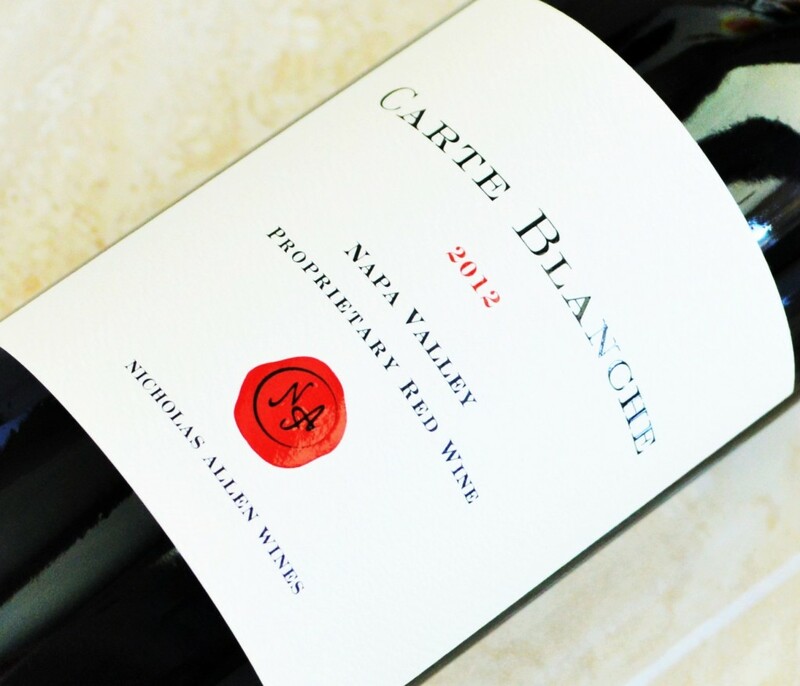 Nicholas Allen, the founder and proprietor of Carte Blanche Wines, is no stranger to the world of fine wine. His great grandfather, Clarence Dillon, was a wildly-successful financier of discerning taste whose penchant for the worlds best wines flourished alongside his career. So he did what we all wish we could do – he bought his favorite winery in 1935, or in this case, his favorite Chateau. But this wasn’t just any Chateau, it is now one of the worlds most illustrious wine estates and one of only five of Bordeaux’s classified First Growths known as Chateau Haut-Brion. 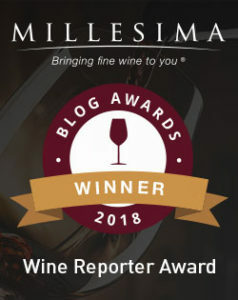 This entry was posted in Between $75 and $150+ | Reviewed, California Wines - Reviewed, Cult Wines | The Future Classics, Red Wines, Under $250 and tagged Carte Blanche Napa Valley Cabernet Sauvignon 2012 Price, Carte Blanche Napa Valley Cabernet Sauvignon 2012 Review, Carte Blanche Napa Valley Proprietary Red 2012 Price, Carte Blanche Napa Valley Proprietary Red 2012 Review, Helen Keplinger Carte Blanche Wines, Nicholas Allen Wines on February 27, 2016 by The Fermented Fruit.